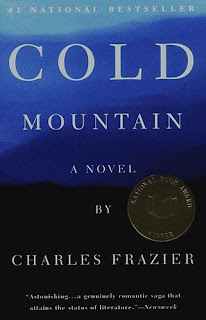 Cold Mountain is a 1997 historical fiction novel by Charles Frazier. It tells the story of W.P. Inman, a wounded deserter from the Confederate army near the end of the American Civil War who walks for months to return to Ada Monroe, the love of his life. 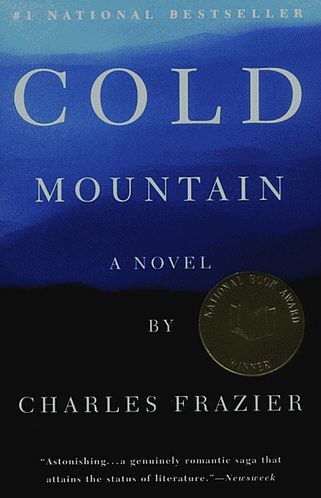 The novel alternates chapter-by-chapter between Inman's and Ada's stories. The movie was released in 2003 and stars Jude Law, Nicole Kidman, and Renee Zellweger.